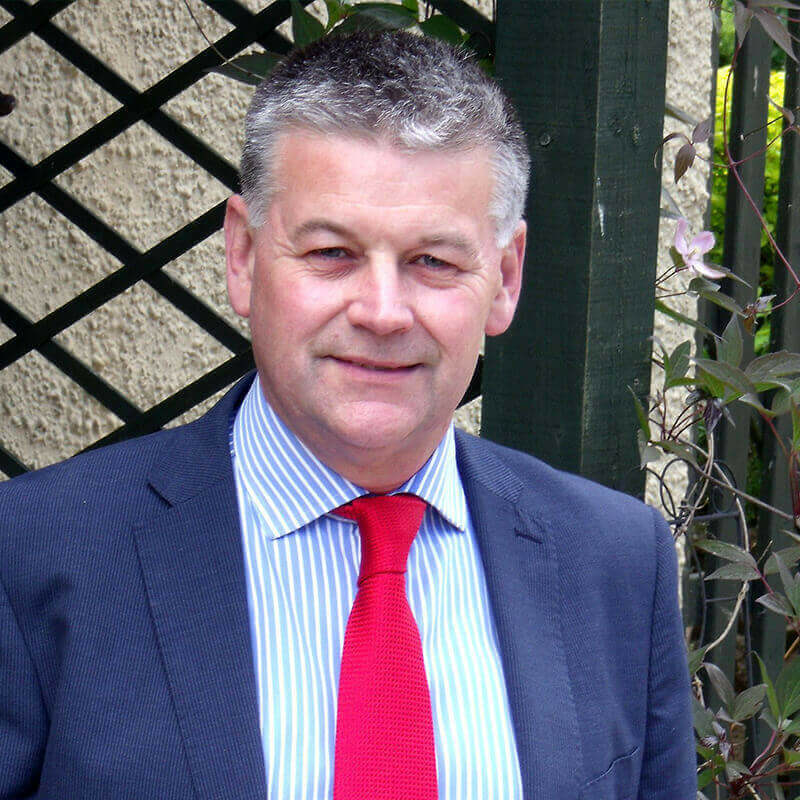 Your local firm of Chartered Surveyors covering Cheltenham is Cheltenham Surveyors, led by Ian Dony MRICS. Ian is a fully qualified Building Surveyor and Member of the Royal Institution of Chartered Surveyors, with a wealth of knowledge of Cheltenham and the surrounding area. Ian carries out all survey types of residential and commercial properties and has extensive local experience of pre-purchase surveys. Ian will provide you with no obligation initial advice. If you're too far away to make viewing properties practical, Ian can carry out a 'Viewing Inspection' on your behalf and provide you with a comprehensive bank of photos and short report to ensure you make the right choice. 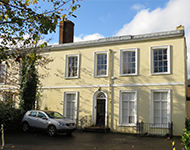 Cheltenham Surveyors is a trading name of Right Surveyors Thames and Cotswolds Ltd and a regulated firm of the Royal Institution of Chartered Surveyors. Cheltenham Spa is a large town in Gloucestershire, on the edge of the Cotswolds. A number of festivals are held here every year - Literature, Jazz, Science, Music, and is famous for the Cheltenham Gold Cup steeplechase and Cheltenham Festival in March. It became popular in the late 1700's after King George III visited to take the waters. 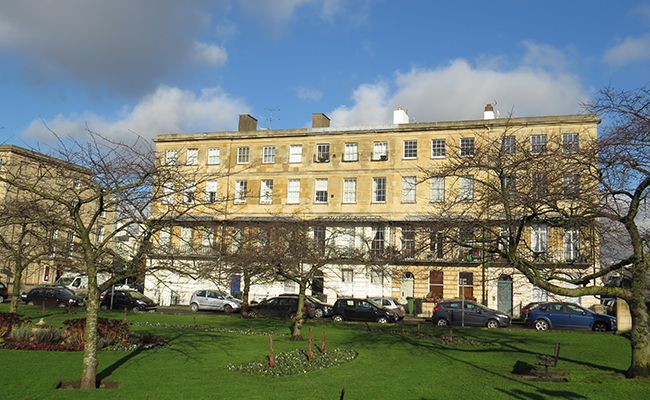 Regency architecture abounds, for example the building which houses Cheltenham Municipal Council Offices.